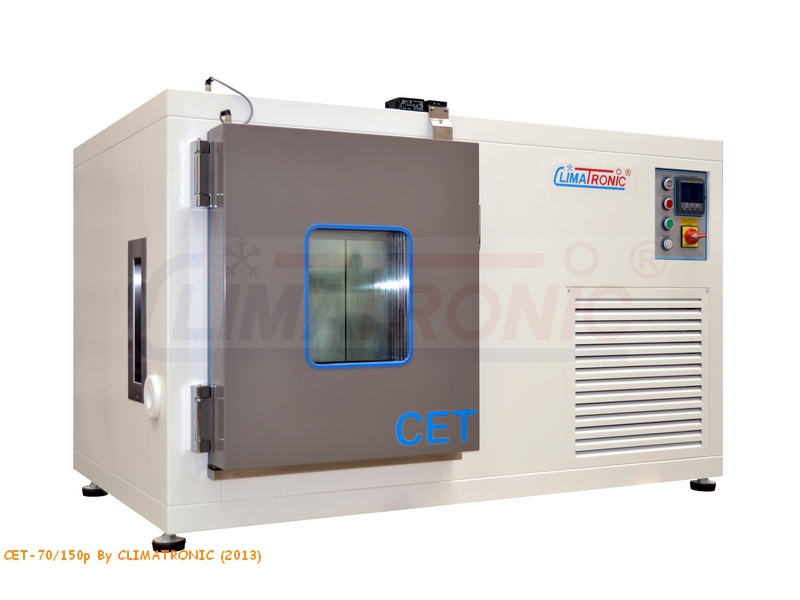 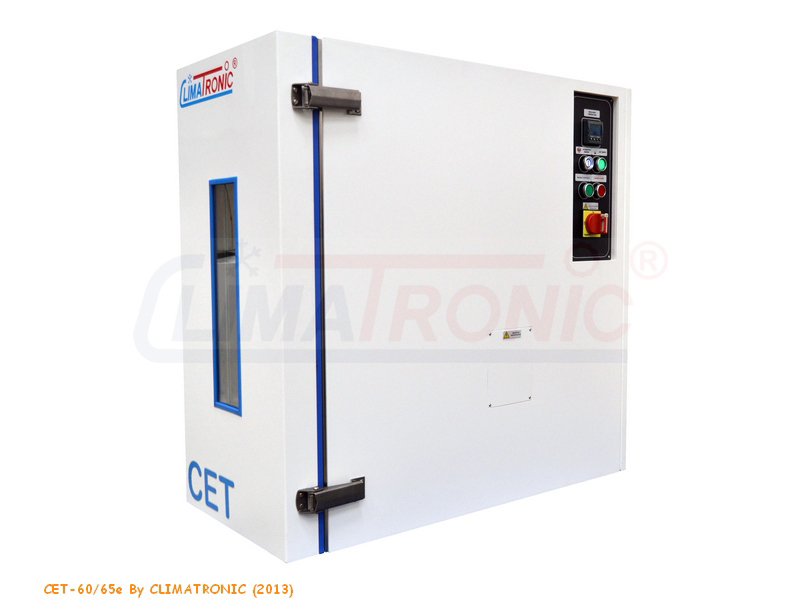 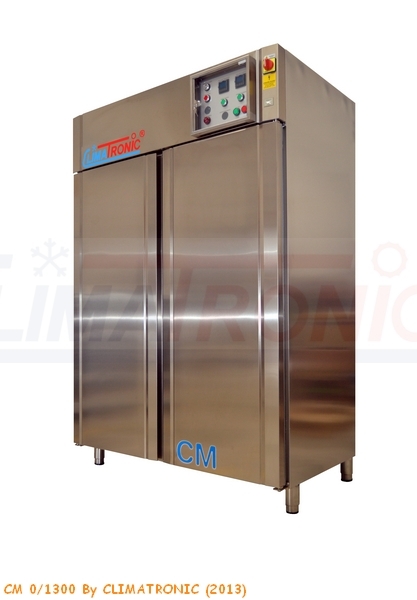 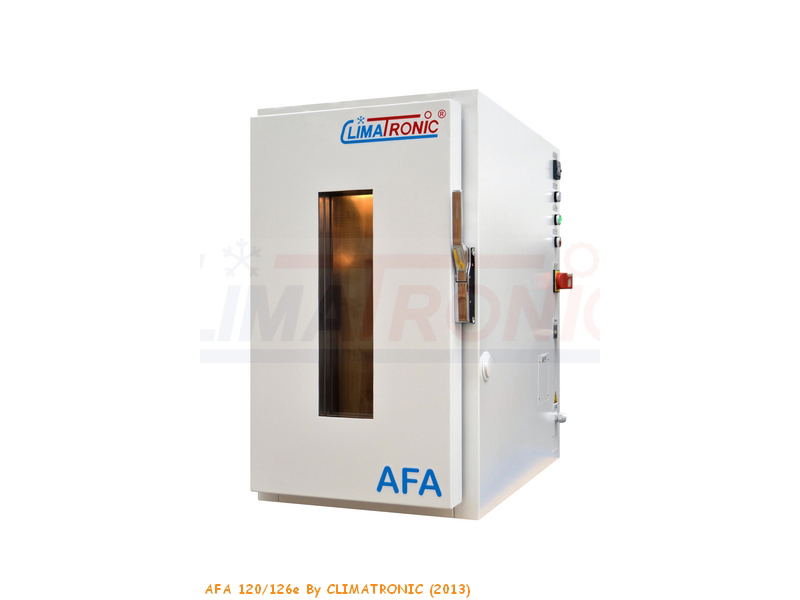 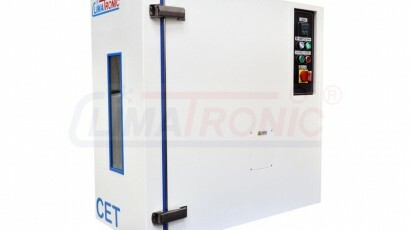 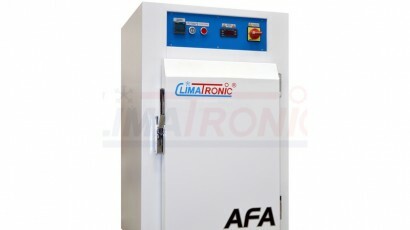 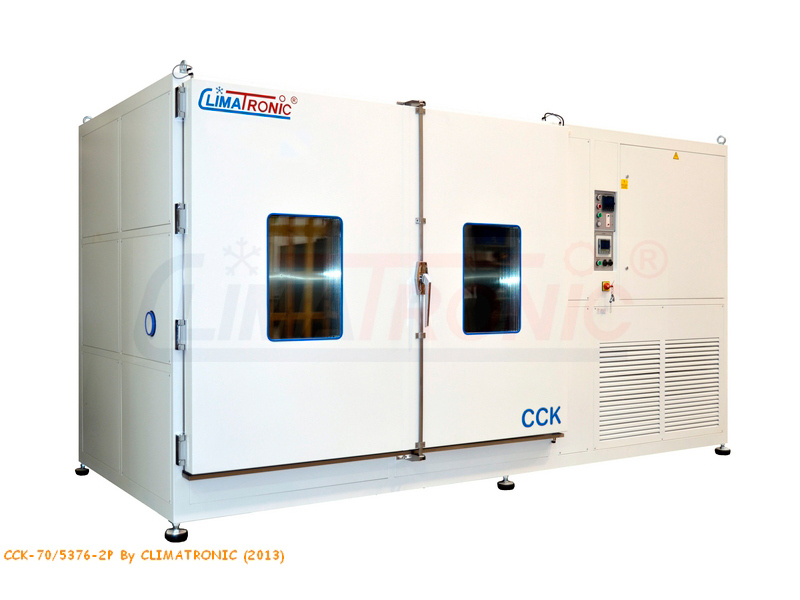 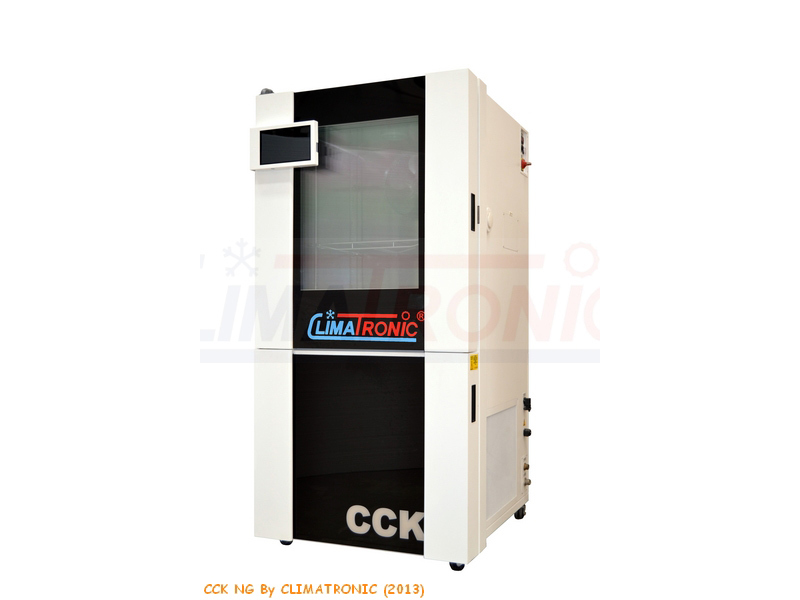 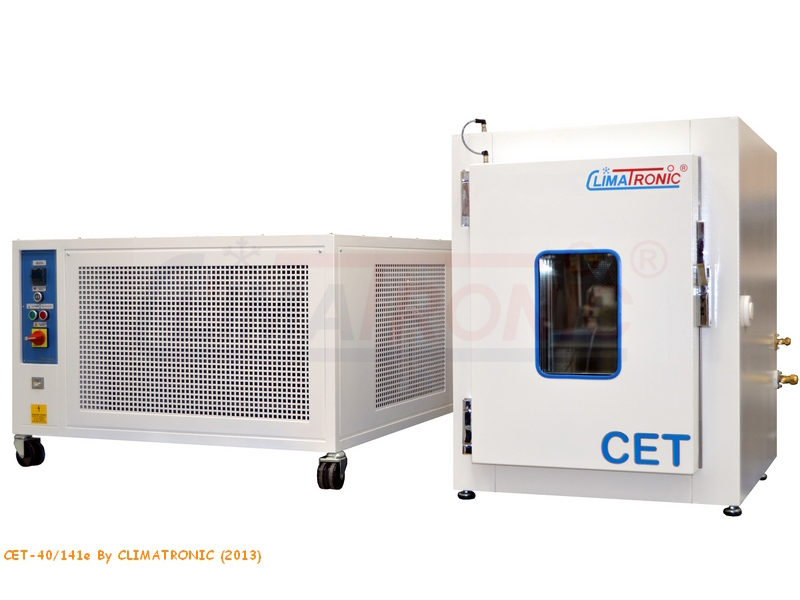 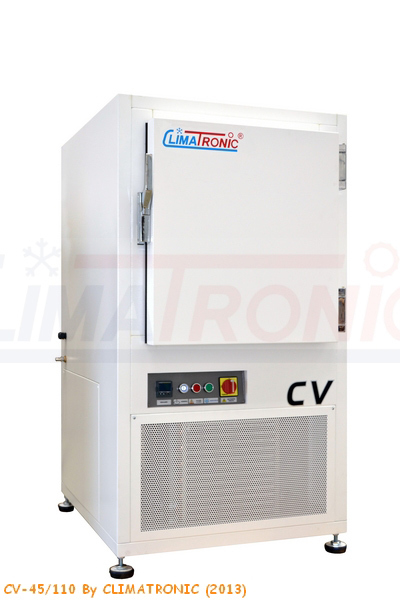 CLIMATRONIC manufacture Climatic Test Chambers, Thermic Test Chambers, Corrosion Test Chambers and Test Chambers IP (Rain and dust Test Chambers). 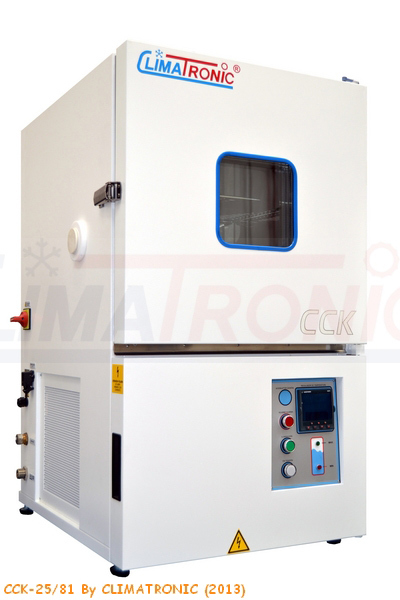 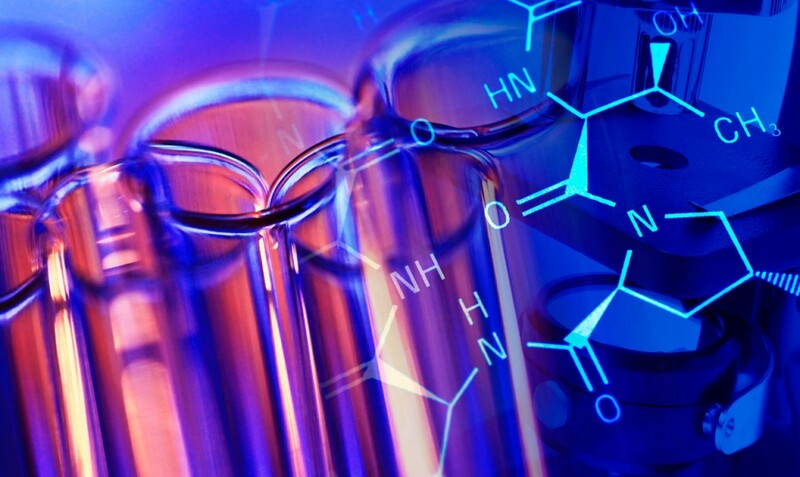 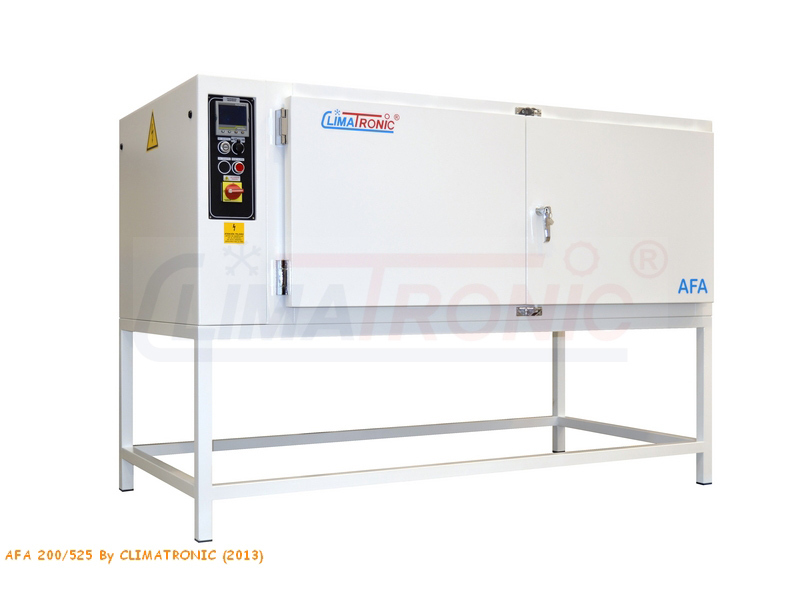 The objective of our products is to reproduce environmental conditions, from the common to the more aggressive, adapting the equipment to the requirements of each customer and providing test chambers to follow the testing standards and guidelines required. 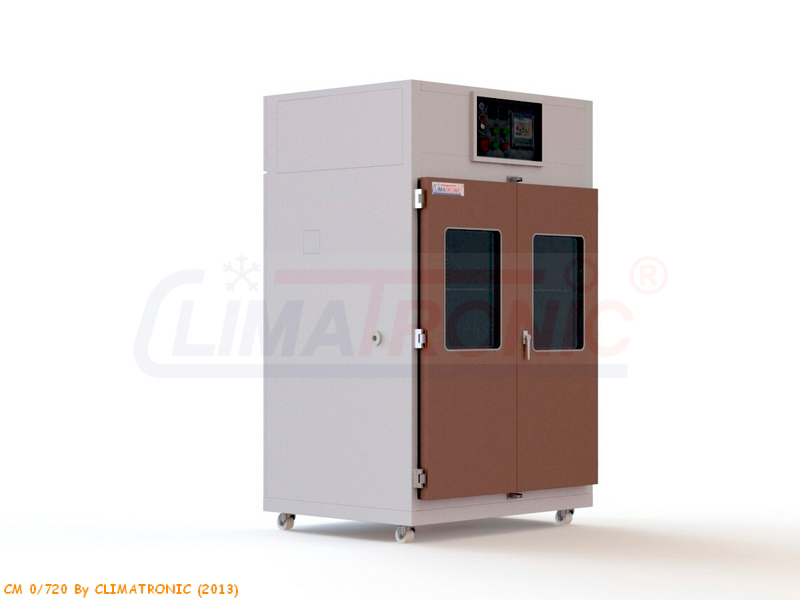 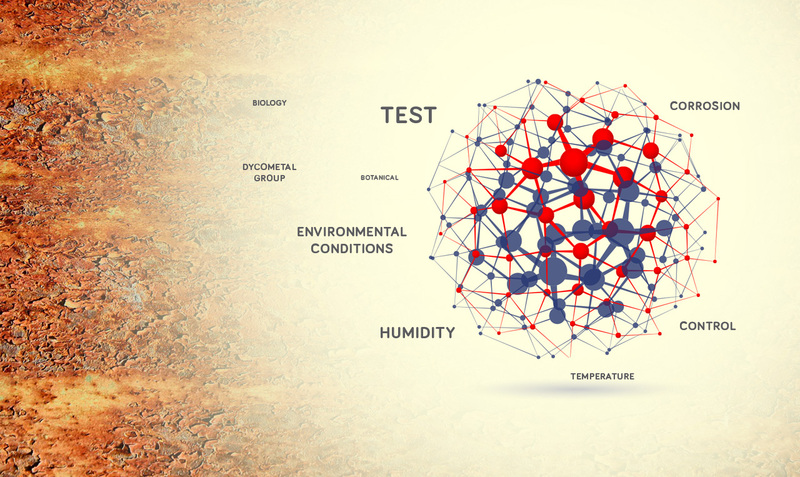 CLIMATRONIC has more than 15 years old and is part of DYCOMETAL group, with more tan 25 years experience in the environmental simulation field. 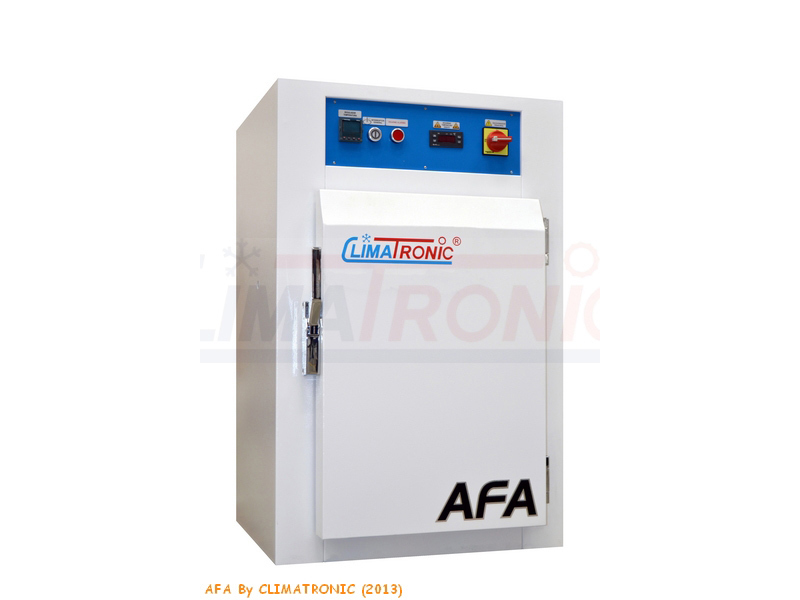 The main CLIMATRONIC field of activity is in South America, North Africa and Central and Eastern Europe. 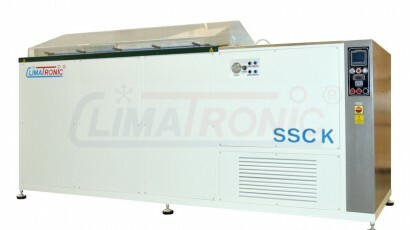 In the beginning CLIMATRONIC focused his activity in the hospital sector, (Chromatography cupboards), Incubation cooled stove, Photoperiod incubator, Refrigerated cabinets, Conservation and blood bags storage refrigerators, Upright Freezers, Freezer Cabinets) and in the botany and biology field (Cupboard Plant Germination, Plant Growth Chamber, Vitro Testing, Insectary, Incubators for Cell Culture). 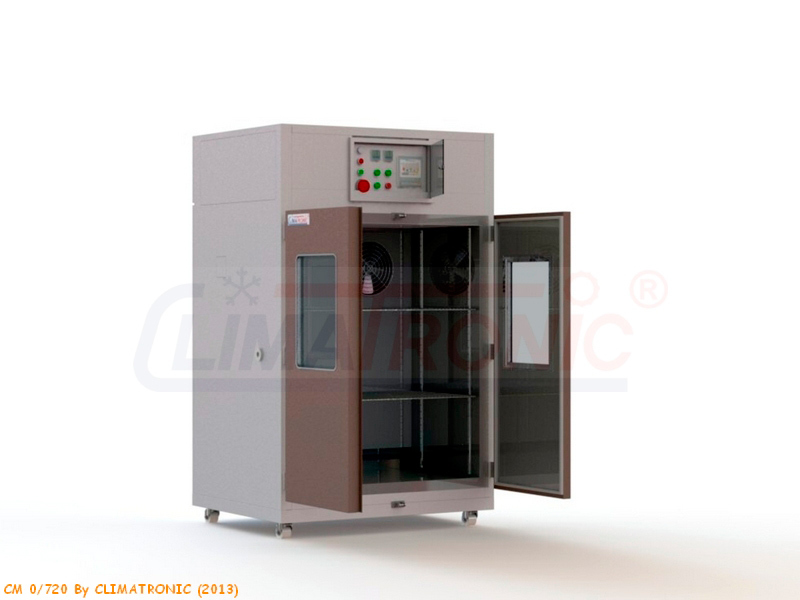 CLIMATRONIC equipment can be constructed following a standard basic range or can be designed and built following measures and / or special features desired for specific requirements. 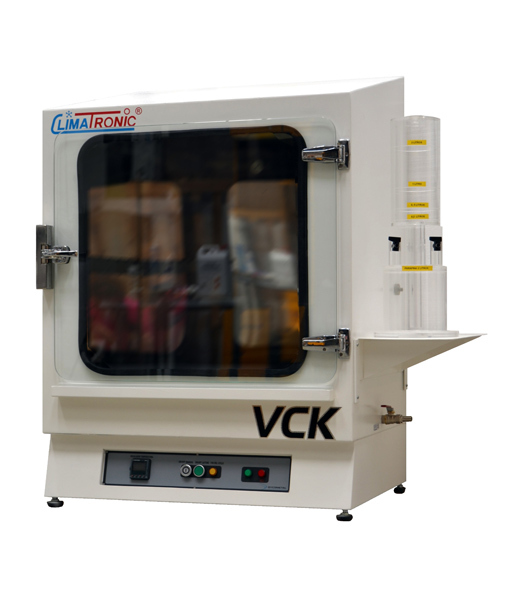 Our production range includes Chambers from small volume and standard measures for most Laboratories and Quality Control Office test, to paneled and passable Chambers (modular construction type WALK-IN) high volume. 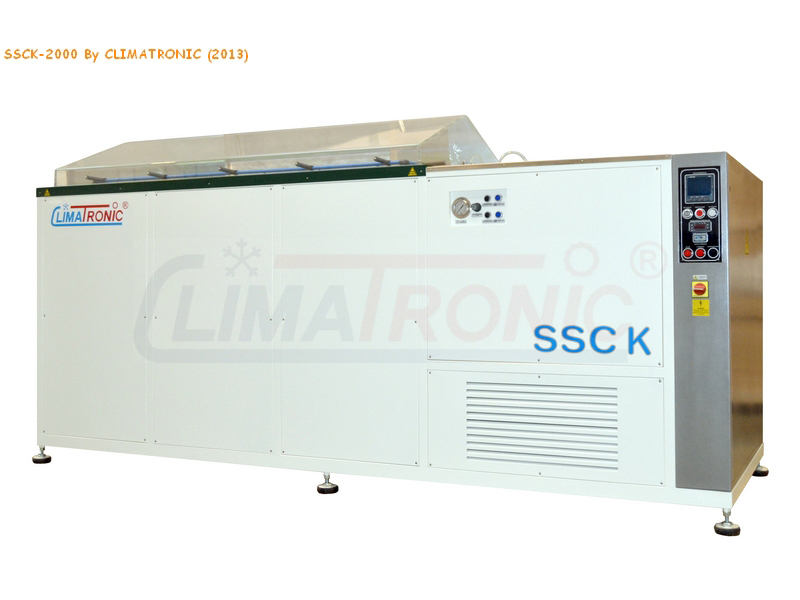 Based on a recognized seriousness in dealing with our customers and the quality of our products, CLIMATRONIC offer a minimum of TWO years warranty on all products. 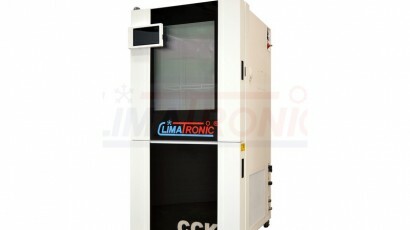 Apart from the usual projects “turnkey”, our Technical Department provides assistance right from the start to the post-sale, we offer new prototypes, and resolve any disappointment, doubt or question that may appear. 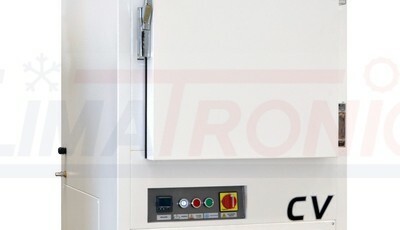 We have a group of technical specialists in installations and repairs, from own Company and formed by DYCOMETAL, offering response times of less than 48 hours for all country. 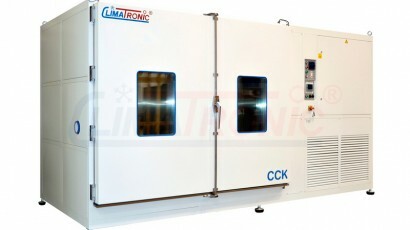 We cover both the assembly and the implementation, training and advice on the operation of the equipment. 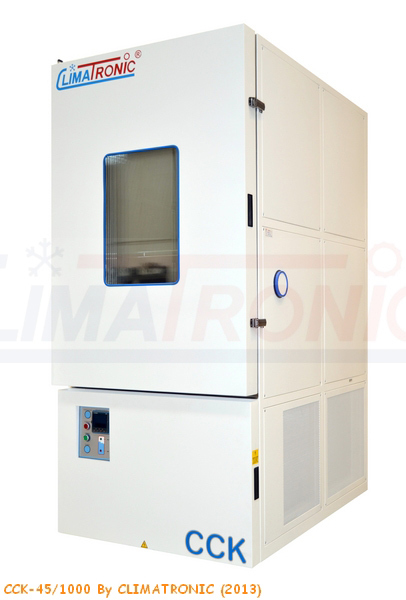 CLIMATRONIC, as a part of DYCOMETAL Group, has available the laboratory LCIS (In Situ Calibration Laboratory), accredited by ENAC with accreditation nº 141/LC 328, for both new chamber calibration and the needs of Calibration Plan that our customers may need. 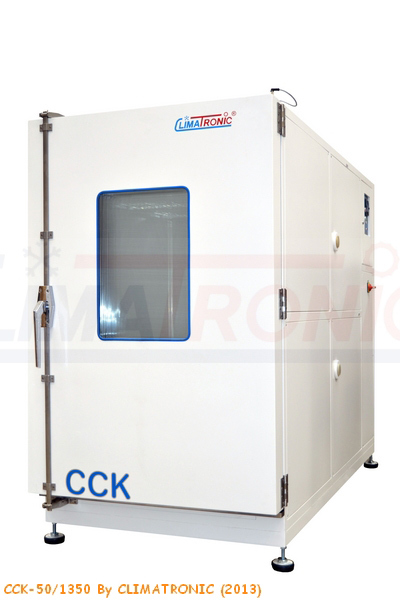 Our production range includes cameras from small volume and standard measures for most testing laboratories and offices in control, to paneled and passable Cameras (modular construction type WALK-IN) high volume. 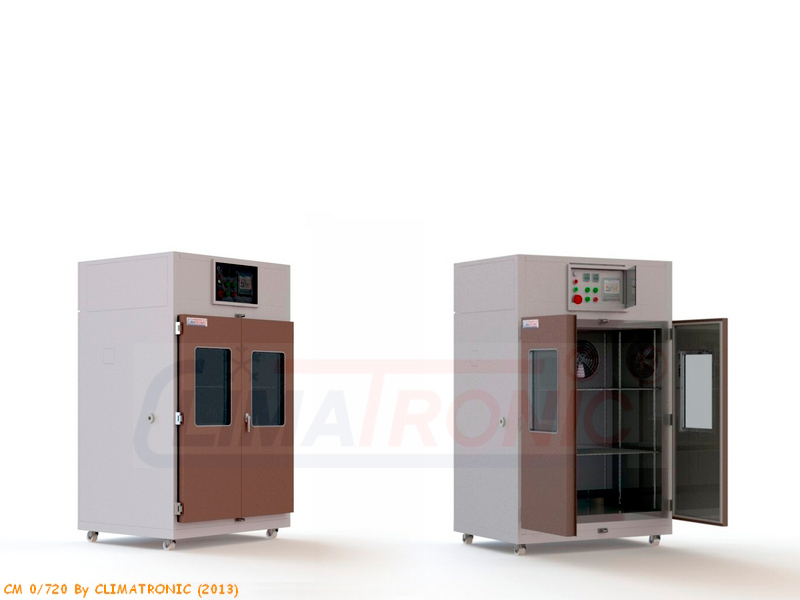 In Climatronic we offer our experience and dedication to successfully carry through their projects, with the support of a great group of professionals and the latest technologies, covering the whole territory. 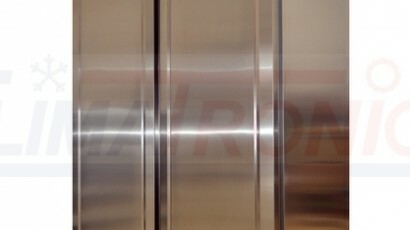 Our headquarters are in Viladecans.